Bangalore weather is an absolute delight right now. With the festive season kicked in, its a definate feast for the senses. Being the pub capital, it has not lost is craze for beers no matter what time of the year. And with handcrafted brews on the rise, we see a more subtle variants of festive beers poured out the tap. 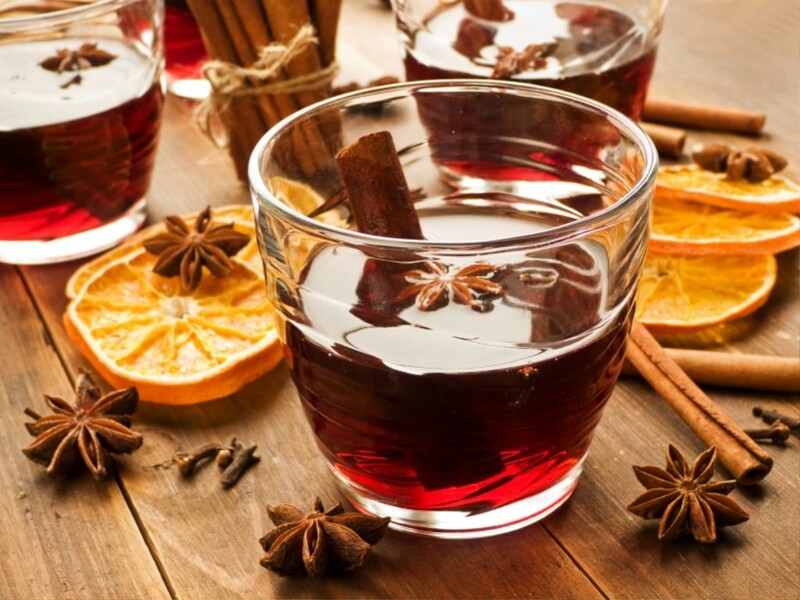 Mulled wines have always been a part of the Christmas spirits. Its easy to drink. And many would chose this over beer. Being both a wine and beer drinker. Its hard to chose which is the best of the lot. For me depends on the occasion or the surrounding I am in. If its a pub then I rather try that festive beer to ring in the cheers. If at home for a lovely dinner then mulled wine to make the evening a more relaxed one. For both beer aficionados and the wine lovers its time when we look forward to that cocktail hour. From festive beers to mulled wines, it’s the spirits that make a gathering inviting and cozy. Christmas sips are a must, and as important as the Christmas tree and the mistletoe. No matter what your preference, both drinks contain hints of dark chocolate, ginger, cloves are more richer bodied, giving that instant internal warmth! Here is wishing all Happy Advent!